Every now and then, we need a refresher on lost artefacts from the world of movies, and works that we should have experienced, in case we didn’t. Here’s a fairly simple list of movies from the last century that we think should be on every Hollywood buff’s to-watch list. In no particular order, here are some of the best of the lot that you absolutely should watch if you haven’t. 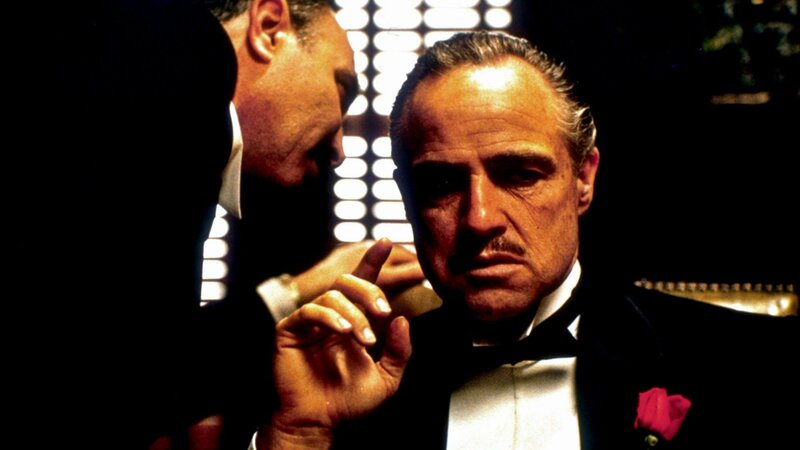 The first essential on the list is obviously the Francis Ford Coppola classic, The Godfather, starring Marlon Brando and Al Pacino in their most memorable roles in movie history. 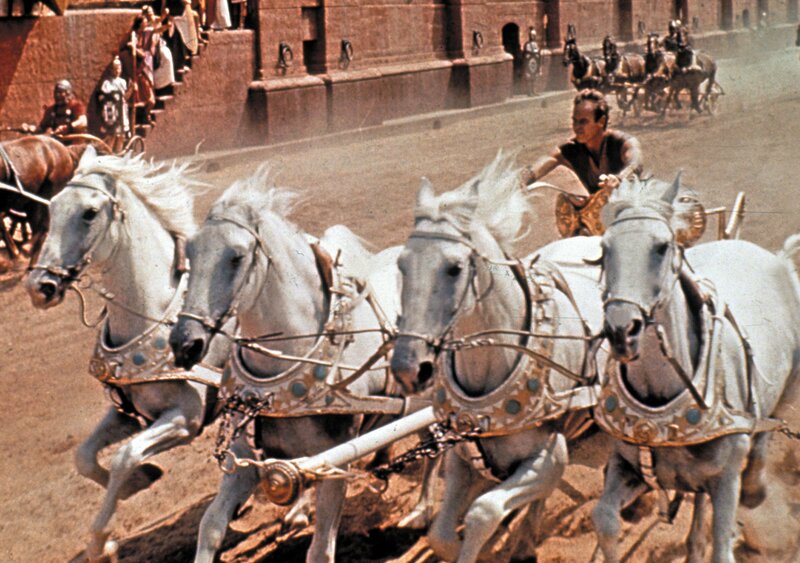 This 1959 epic historical drama film directed by William Wyler is the most recognisable classic on slavery, war and revenge. 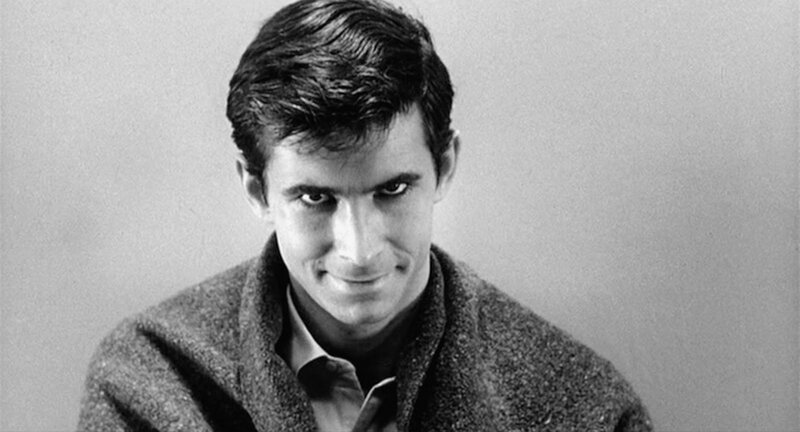 The Alfred Hitchcock classic follows the story of deranged Norman Bates (Anthony Perkins) and his psychopathic escapades. 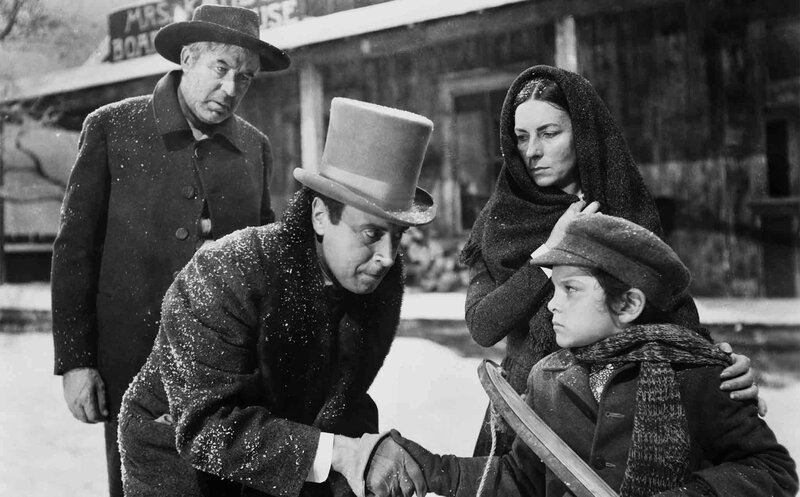 The Orson Welles directed drama film follows the story of a publishing tycoon and his scandalous life and is a must watch. 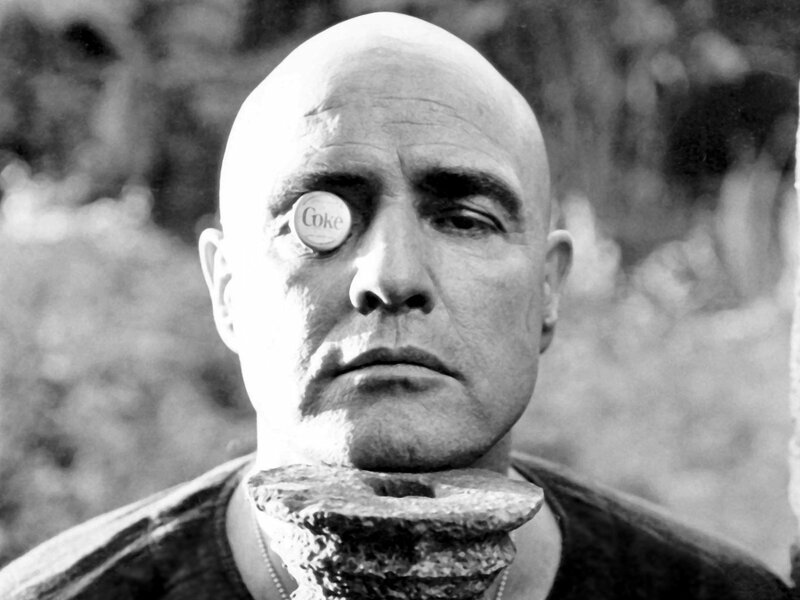 Directed by Francis Ford Coppola, Apocalypse Now is an epic adventure war film set during the Vietnam War and one of film history’s greatest classics. Which list is complete without Stanley Kubrik? 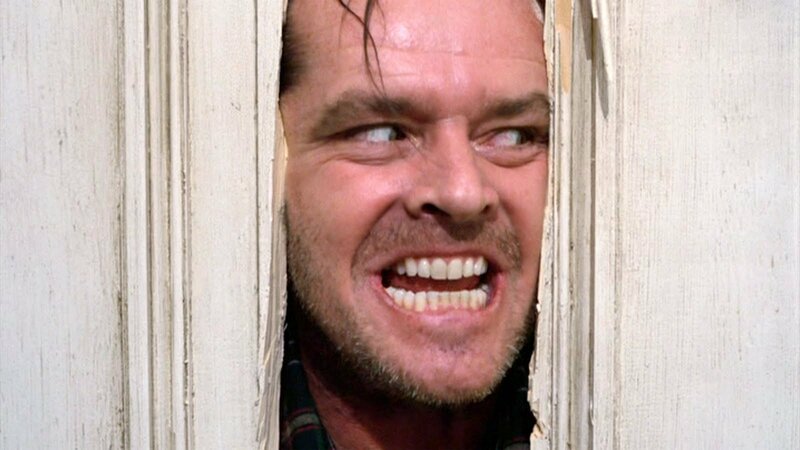 His 1980 horror classic starring Jack Nicholson first bombed at the box office but soon became critics’ and researchers’ favourite. 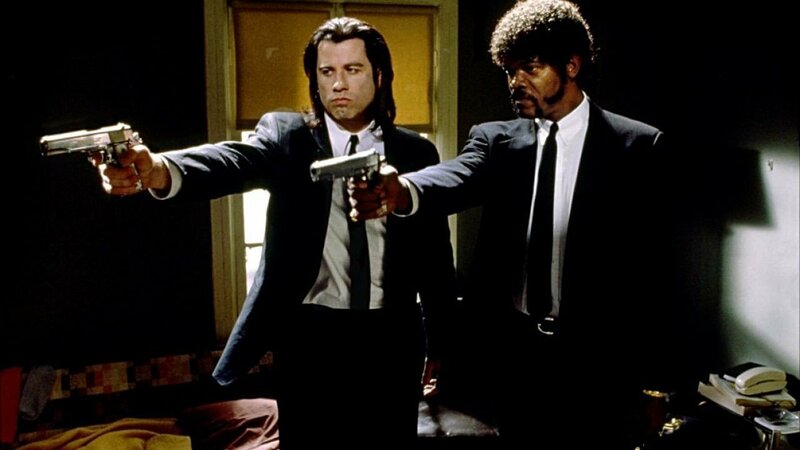 Directed by Quentin Tarantino, Pulp Fiction is considered to be one of his best works and one of the best movies of all time. 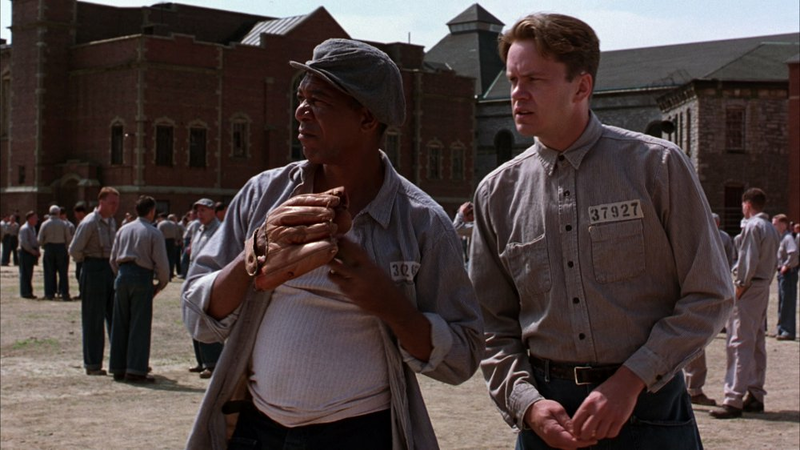 Based on the story by Stephen King and directed by Frank Darabont, The Shawshank Redemption is the classic telling of Andy Dufresne’s (Tim Robbins) break out of the Shawshank prison. 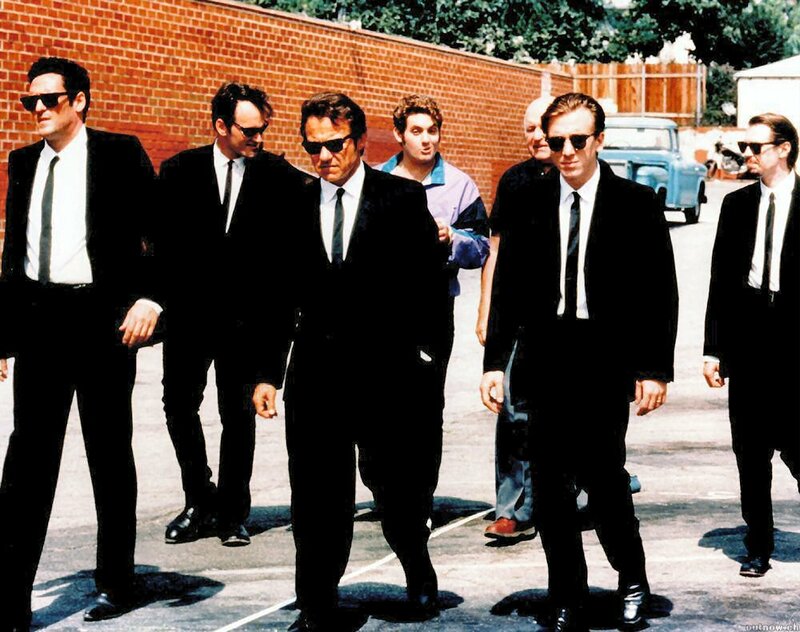 Quentin Tarantino’s writing and directorial debut, Reservoir Dogs, earned him the rabid following that he enjoy’s. The neo-crime thriller is a must have on any movie list. Kubrik’s most archaic and progressive science fiction work, 2001: A Space Odyssey is a mindbender and a half. Watch with care and let it blow your mind.